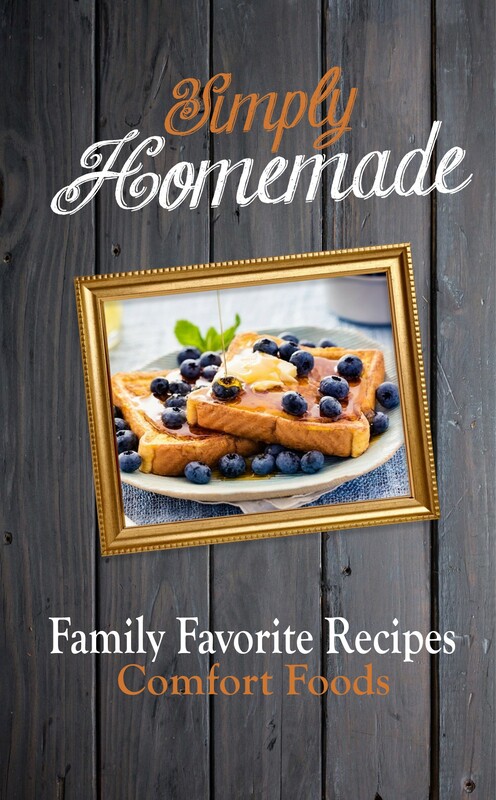 All proceeds from the sales of this cookbook will go to the Susan Vincuilla Medical Fund, to help Susan with the increasing medical costs attributed to her failing liver. Preheat the oven to 350º. Spray three 9 x 2 inch cake pans with nonstick spray. Set aside. In a large bowl, beat the butter on high until creamy - about 1 minute. Add granulated and brown sugars and beat on medium-high speed until creamed, about 2-3 minutes. Add eggs and vanilla. Beat on medium speed until everything is combined. In a separate large bowl, toss together the flour, baking powder, and salt. Slowly add the dry ingredients to the wet ingredients. Beat on low speed for 5 seconds, then add the milk, lemon zest, and lemon juice. Remove from the mixer and stir lightly until everything is just combined. Toss the blueberries in 1 Tablespoon of flour and fold into the batter. Batter is extremely thick. Do not overmix at any point. Overmixing will lend a tough, dense textured crumb. Make the frosting. Beat cream cheese and butter together on medium speed until no lumps remain, about 3 full minutes. Add confectioners' sugar, 1 Tablespoon cream, vanilla extract, and salt with the mixer running on low. Increase to high speed and beat for 3 minutes. Add 1 more Tablespoon of cream to thin out, if desired. Assemble and frost. First, using a large serrated knife, trim the tops off the cake layers to create a flat surface. Place 1 layer on your cake stand. Evenly cover the top with cream cheese frosting. Top with 2nd layer, more frosting, then the third layer. Top with frosting and spread around the sides. The recipe doesn't make a ton of frosting, just enough for a light frost. Top with blueberries or lemon garnish if desired. Refrigerate for at least 45 minutes before cutting or else the cake may fall apart as you cut.